Singapore (AP) — Kimi Raikkonen was hardly in the mood to talk about why he’s leaving Ferrari next season. Speaking at a news conference ahead of Sunday’s Singapore Grand Prix, he reverted to his typically monosyllabic and nonchalant style when asked about the reasons for his departure. It was announced this week that Ferrari will not be renewing the Finnish driver’s contract in 2019. 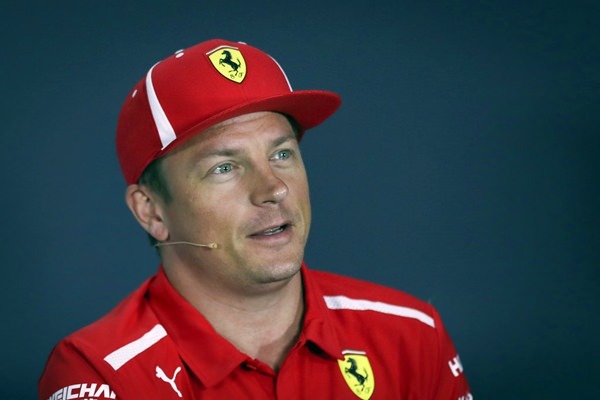 Raikkonen was informed of Ferrari’s decision a little less than two weeks ago, during the team’s home race at the Italian GP in Monza.